Fantastic Farm game download. 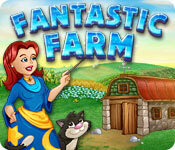 Free download Fantastic Farm for Mac. 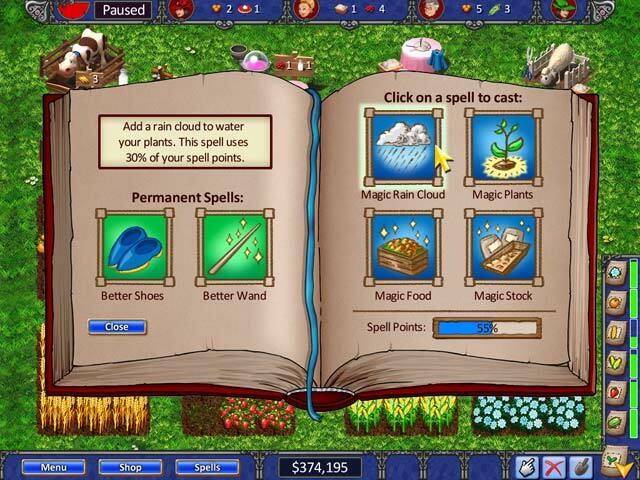 In Fantastic Farm, help Maggie run her enchanting, magical farm and use your magic powers to grow her small farm into a prosperous enterprise! 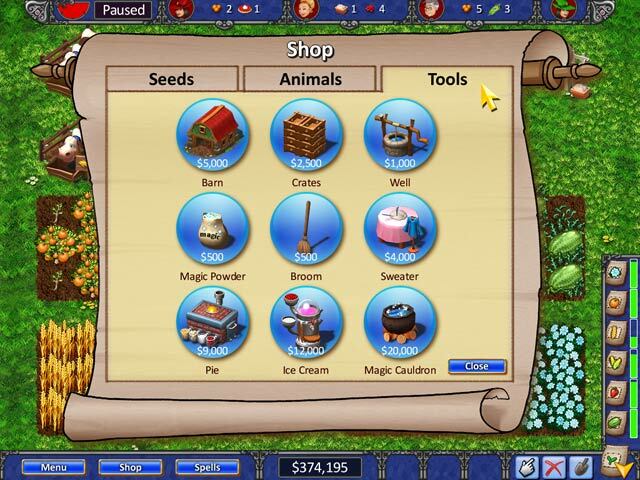 Care for the animals, grow plants and make enchanted goods! 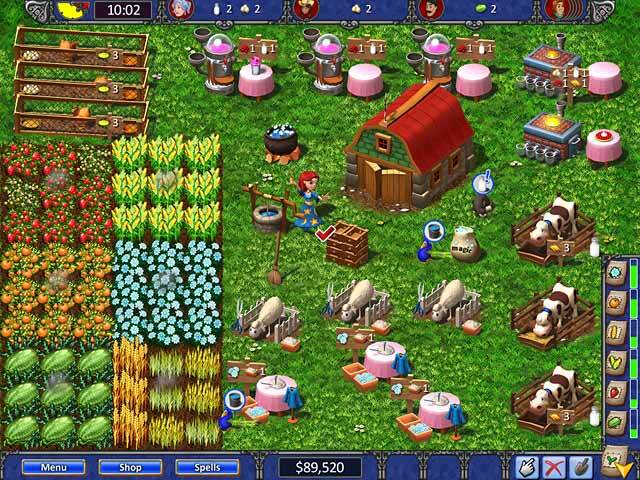 Earn trophy achievements and keep the sinister Business Man from shutting down your farm! Make ice cream, sweaters, strawberry pies and lots more in this fun and addictive time management game! Raise Sheep, Cows, Chickens And Peacocks! Over 100 Levels To Master!